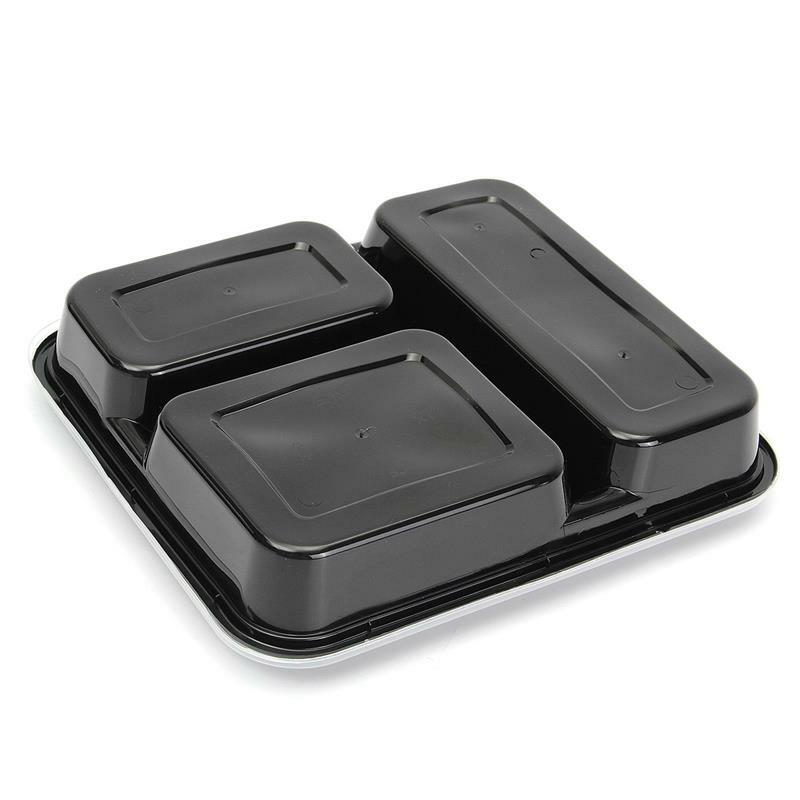 Serious containers for serious Meal Prep! Prepare yourself for health and fitness success with Australia’s best 3 compartment Meal Prep Containers. Better than our competitors in Quality and price! Meal Prep Store have specifically designed our Meal Prep Containers to be stronger and last longer than those of our competitors. For success in meal prep, you need to have quality tools to get you there – and that’s where Meal Prep Store can help you. We designed our Meal Prep Containers with you in mind. Finding only low quality, flimsy containers available in Australia we decided to go to our own manufacturers and design a better container to do the job. And so Meal Prep Store was born. We know that preparing your meals in advance is critical when it comes to achieving your fitness and health goals. Having healthy, and macro measured meals readily available are key in the success of some of Australia’s most successful athletes. Our Meal Prep Containers are of high quality and will satisfy the needs of everyone from beginner to the experienced meal prepper. Need a bag to put them in? Check out our 6 Pack Fitness™ Innovator 300 and Innovator 500 Series Meal Bags. 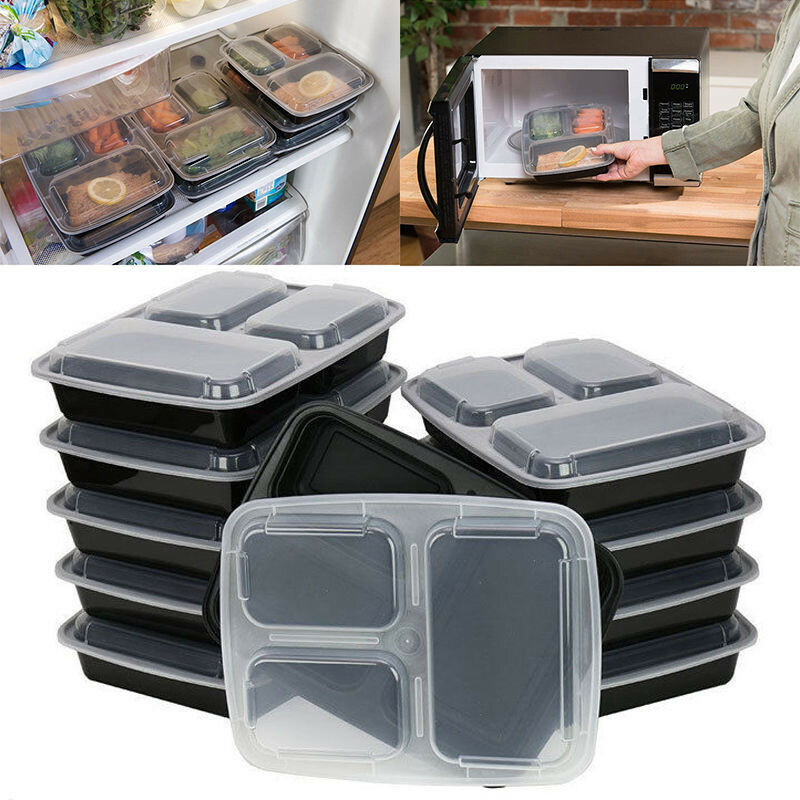 With the removable shelving system, you can comfortably fit 4 or more 3 Compartment Meal Prep containers and keep them cool all day long.